"To win one hundred victories in one hundred battles is not the acme of skill. To subdue the enemy without fighting is the acme of skill." 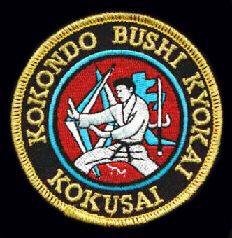 TRADEMARKS: Kokondo and Jukido are registered trademarks of the I.K.A.